From classic taxi services, airport transfers to full fledged island tours, Amigo is dedicated to bring you the best possible experience. 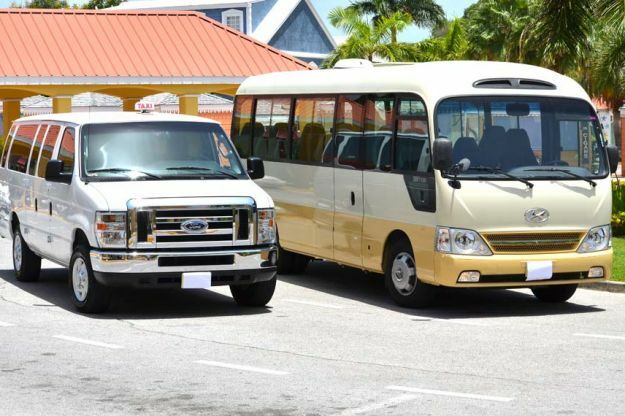 Our well trained drivers & tour guides have a long experience in hospitality, and a lot of "insider knowledge" about St. Maarten & St. Martin, allowing exceptional island tours. We could accomodate large groups, guests with walkers or wheelchairs, provide baby seats. 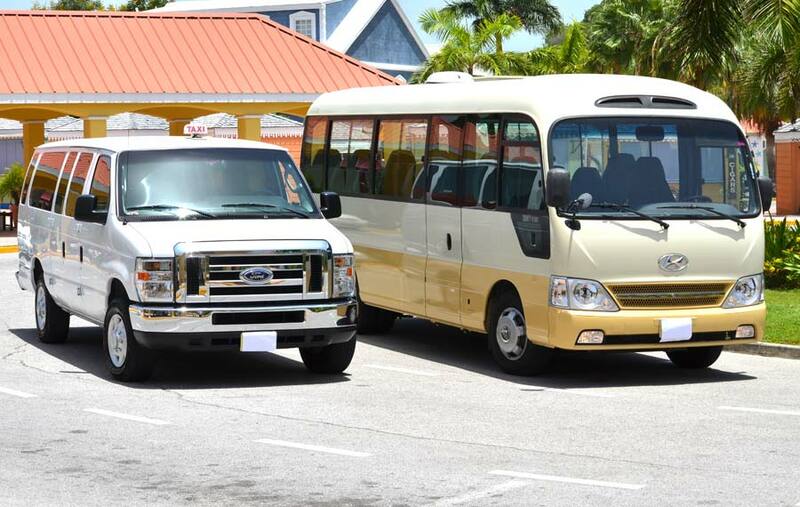 Our fleet of vehicles offer a large variety: 6 seats, 14 seats, 21 seats and 49 seats. 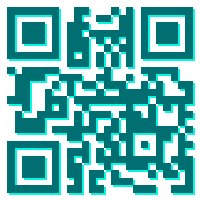 For more information, please check our FAQ, or contact us!